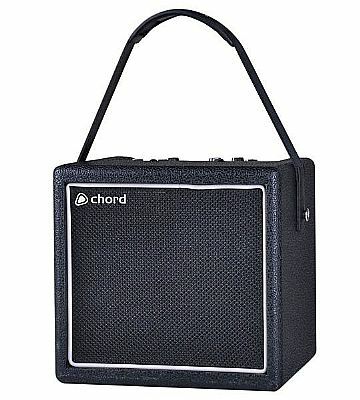 This compact unit provides a polished, recordable sound with 8W output through the 6.5'' speaker. 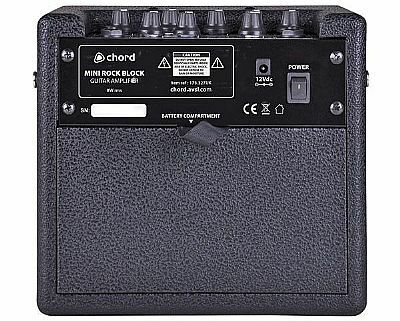 For production-quality on the move, the Mini Rock Station amp can be operated from battery power and can even hang from a shoulder strap. 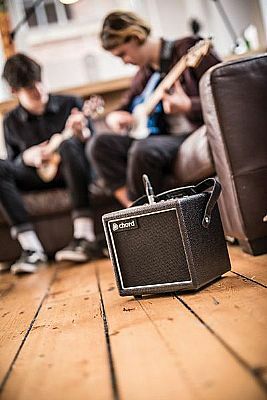 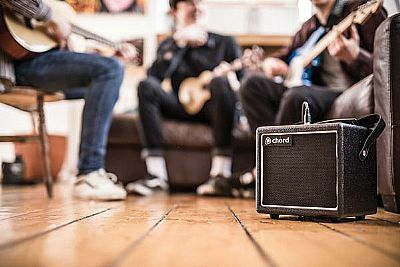 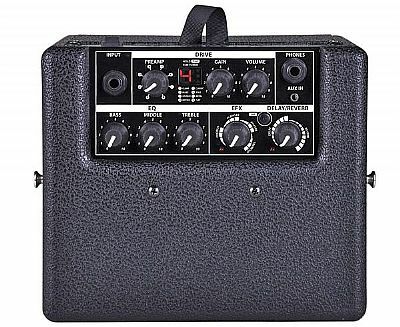 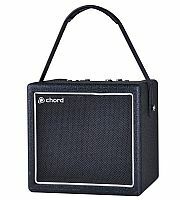 Incredible flexibility is afforded by this little amp for a near limitless variety of situations.